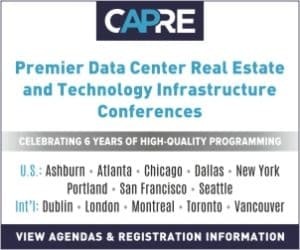 SAN FRANCISCO, CA — CapRE Data Center Summits expend a lot of bandwidth on the challenges that firms face when migrating data to the Cloud. However, that are many layers to that process, since there are different kinds of cloud. In fact, even cloud-native companies face struggles when deploying hybrid cloud architecture. So at CapRE’s Northern California Data Center Summit, we gathered a panel of regional data center insiders to share lessons learned and perspective gleaned from this process. Moderator Mike Nguyen, Founder and CEO of Inflect put it well when he asked the panel — how can you convince cloud native companies that they need to do something more than just buy a MacBook Pro? 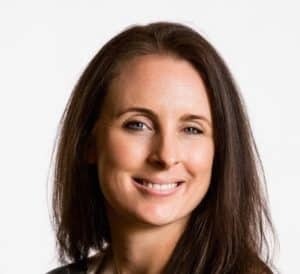 Anna Claiborne, Senior Vice-President for Software Engineering at PacketFabric shared some interesting analysis. So, according to Claiborne, the crux of the question lies a bit deeper. As an enterprise, or as an external cloud user, how do you make that network connectivity work, in order to move a workload from point A to point B? “That is where, from my perspective, the biggest challenge is,” Claiborne confirmed. “And especially when doing that, even doing that today — a lot of service providers are doing that through Amazon – it is still a very manual process,” she continued. What are the Biggest Business Challenges for Hybrid Cloud Enablement?